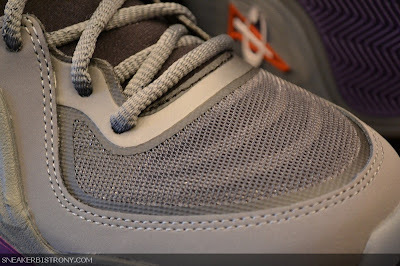 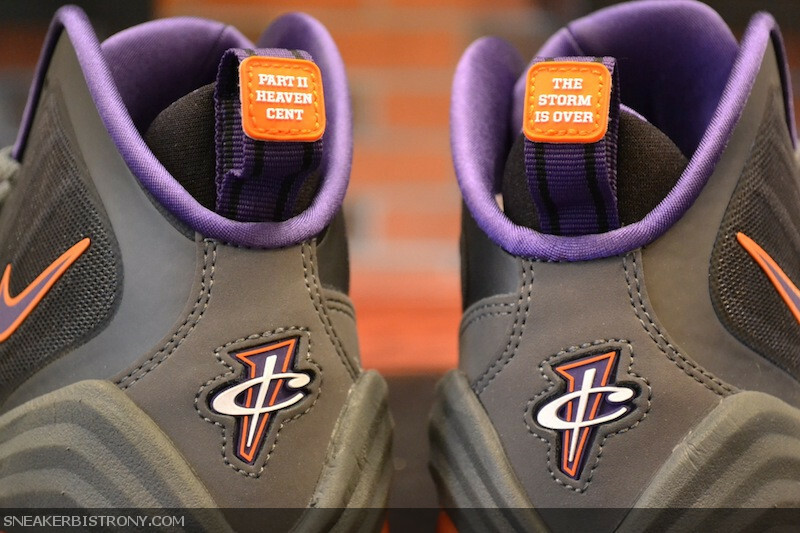 SNEAKER BISTRO - Streetwear Served w| Class: KICKS | Nike Air Penny V "Phoenix Suns"
KICKS | Nike Air Penny V "Phoenix Suns"
If Penny Hardaway was still ballin' today this is the shoe he'd lace up in. This colorway represents Penny's second stop in his injury plagued career where he spent 4 and a half seasons with the Phoenix Suns. 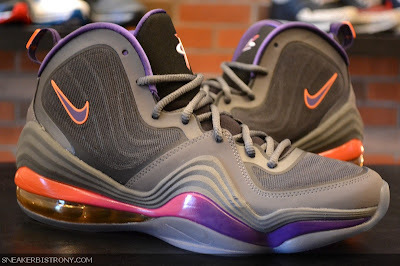 The Nike Air Penny V "Phoenix Suns" is set to release November 3rd for $165.